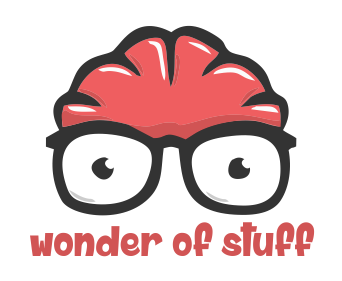 The Wonder of Stuff: Episode 64, 15th May 2016 : What's Beneath Antarctica? Episode 64, 15th May 2016 : What's Beneath Antarctica? "What happens when life gets trapped under the Antarctican ice"